make his way back into society. 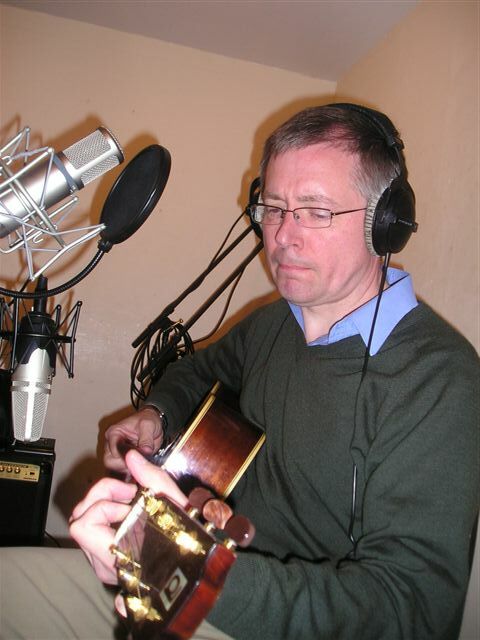 Kevin Bell is no stranger to the media spotlight – in addition to several spots on Anglian TV, he has appeared on the BBC’s Songs of Praise programme. A largely self-taught musician, Kevin plays both electric and acoustic guitars, harmonica, and is an enthusiatic student of the Irish bouzouki. set about the musical arrangements. Peter Goodall takes up the story: “When we heard the material it was impossible to say No. These songs are deeply thought provoking, and their relevance to the present conflicts in Iran and Afghanistan demand as wide an audience as possible”. 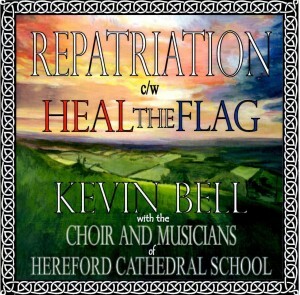 When it came to recording the children of the Cathedral School continued their close involvement and support of the project by providing full vocal and instrumental backing to Kevin’s performance, and – to complete the picture – one of the Cathedral School pupils provided the original painting for the CD cover.